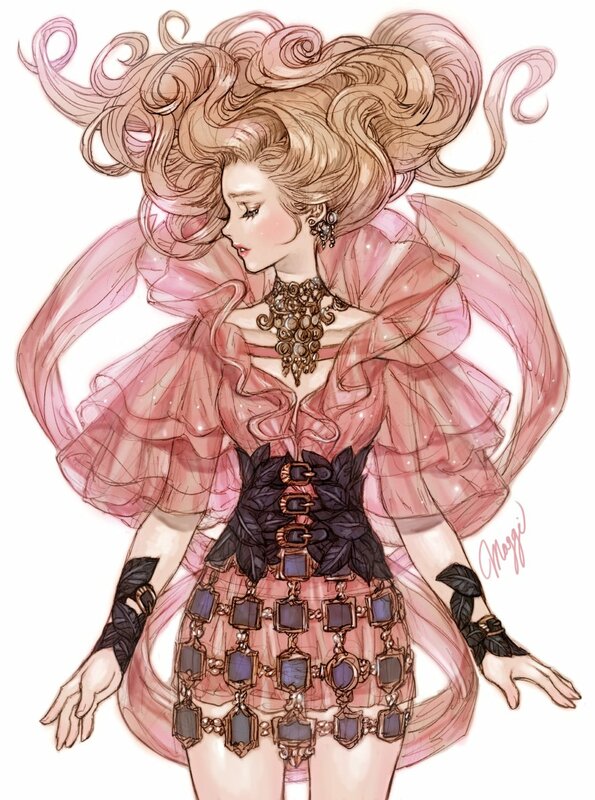 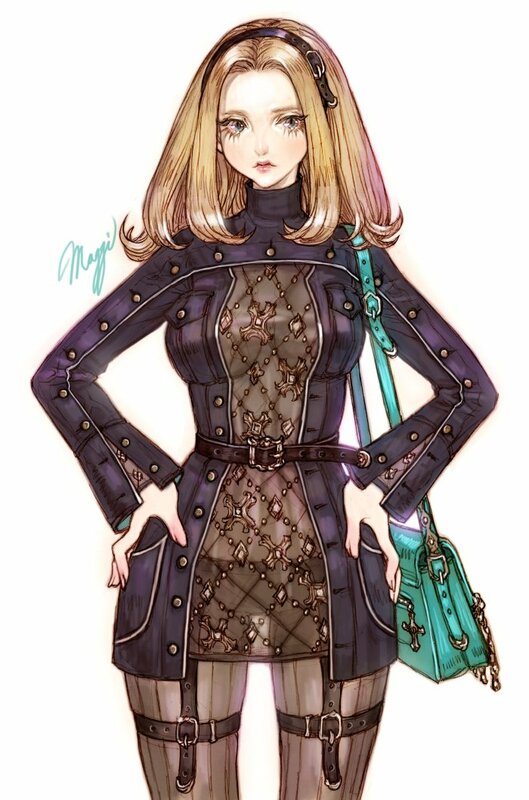 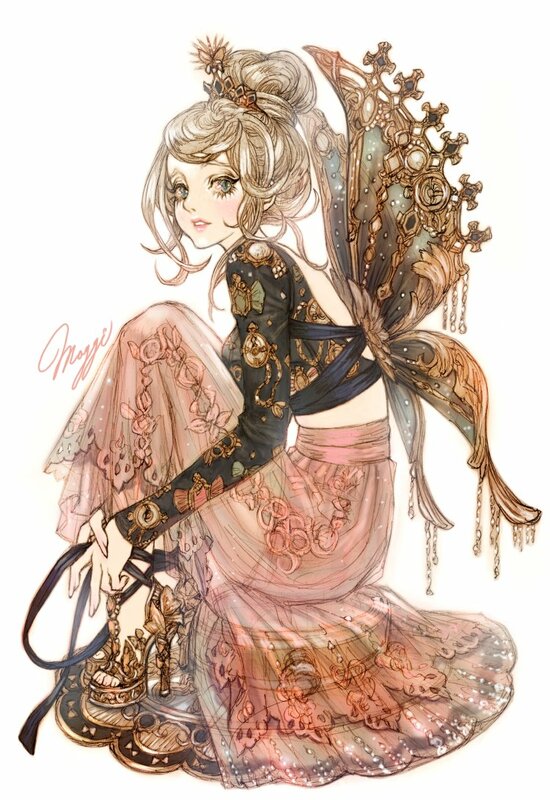 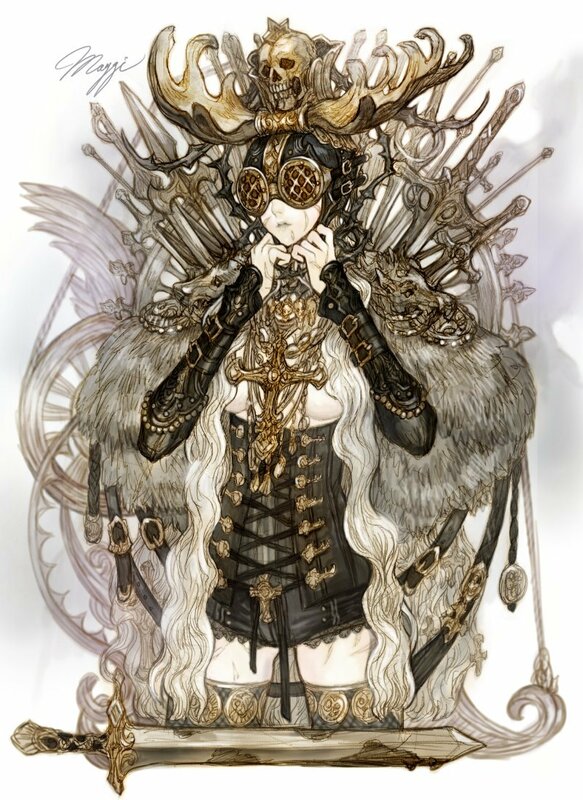 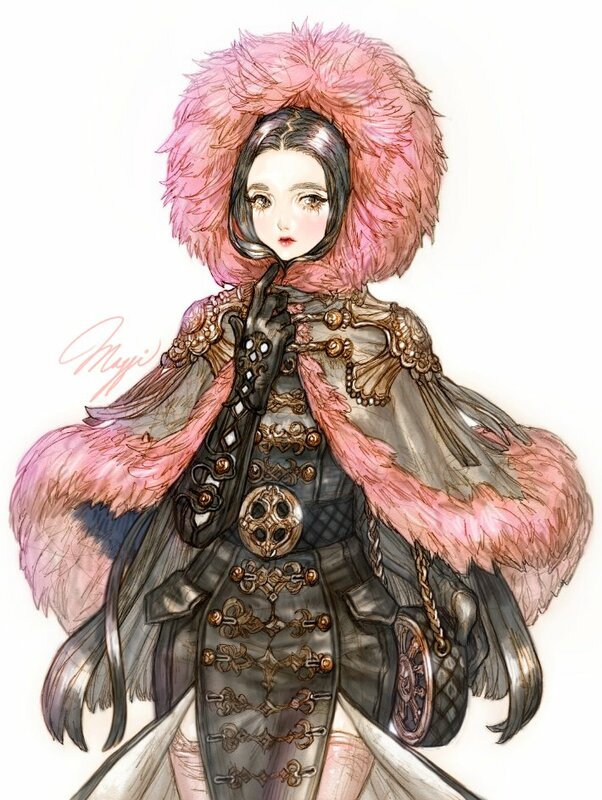 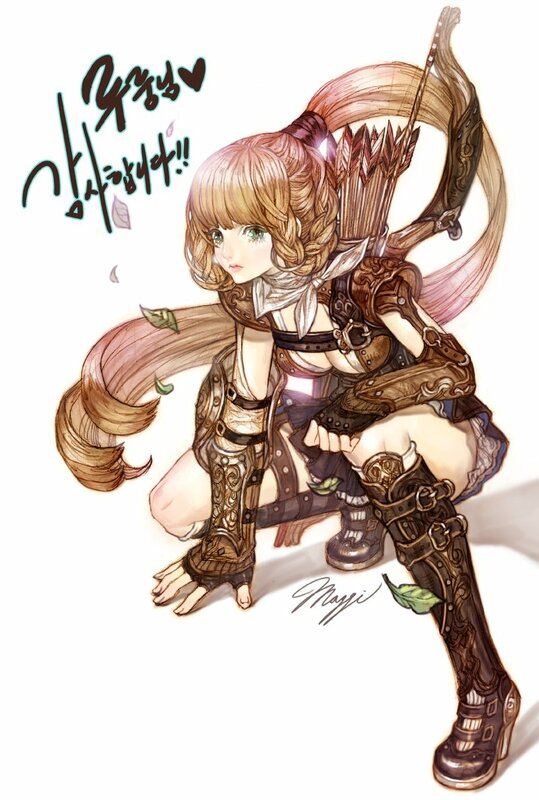 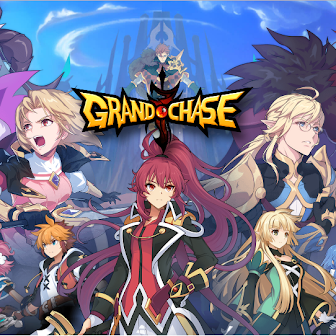 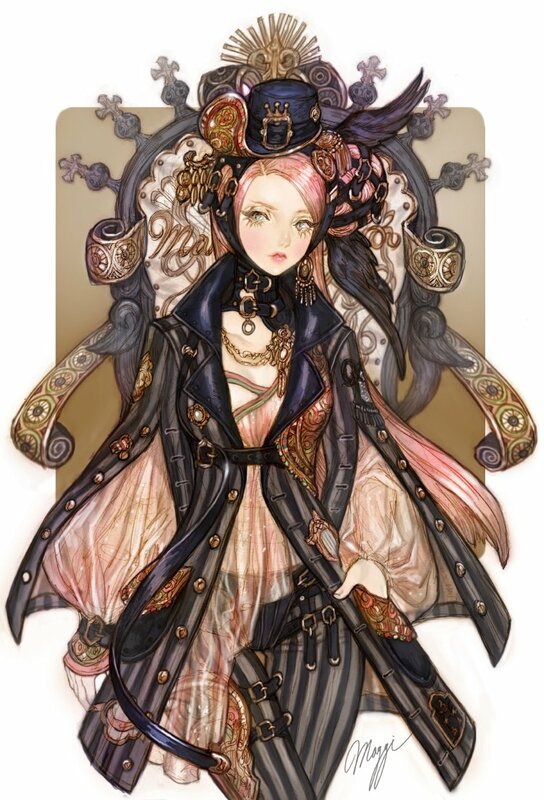 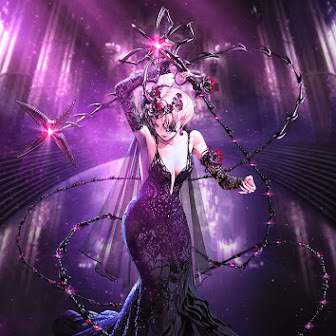 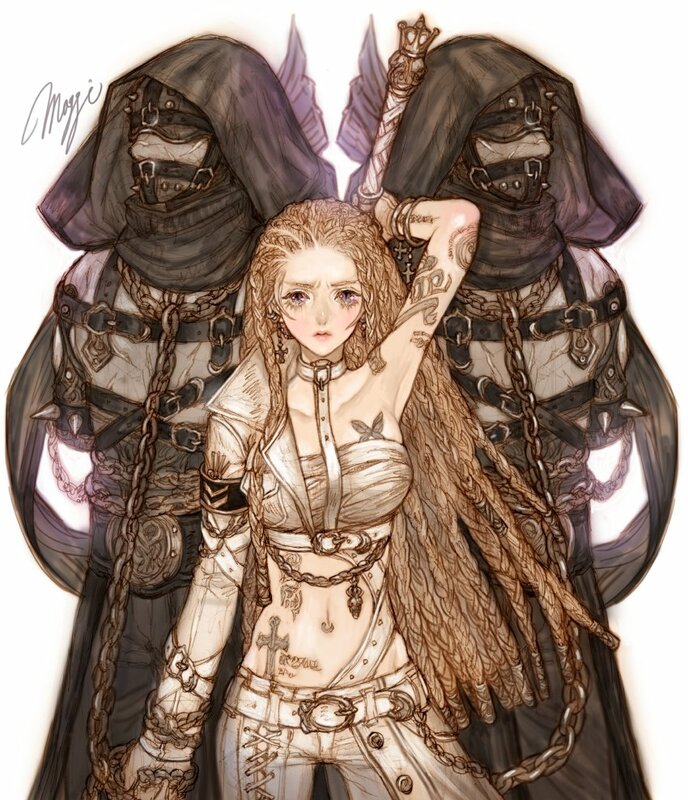 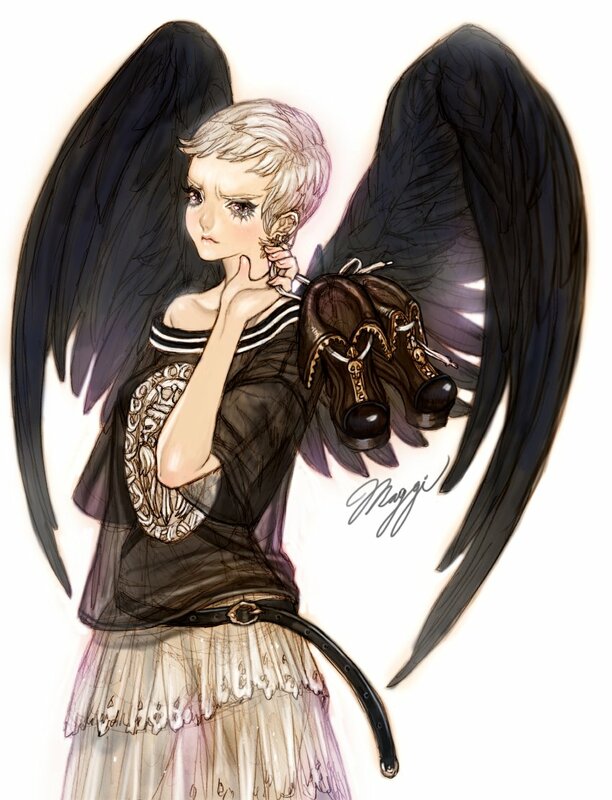 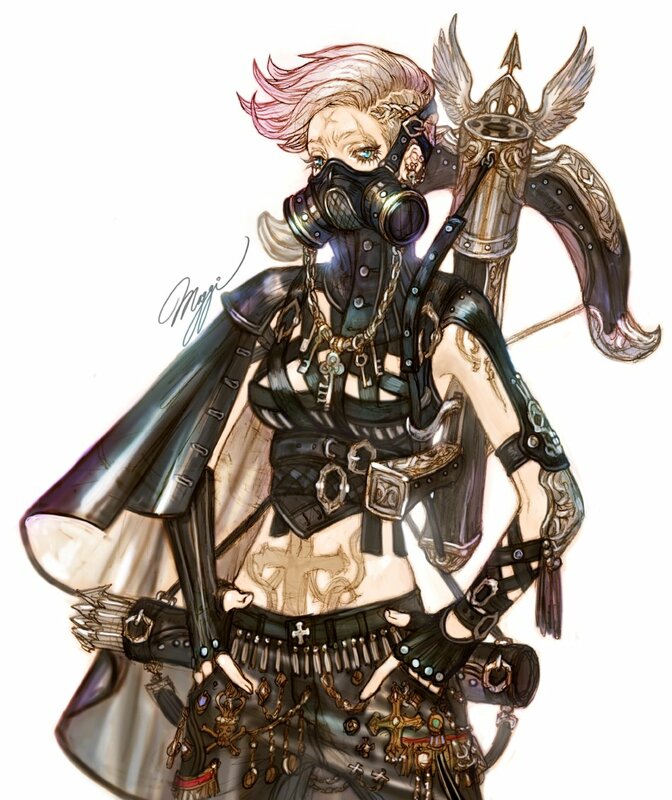 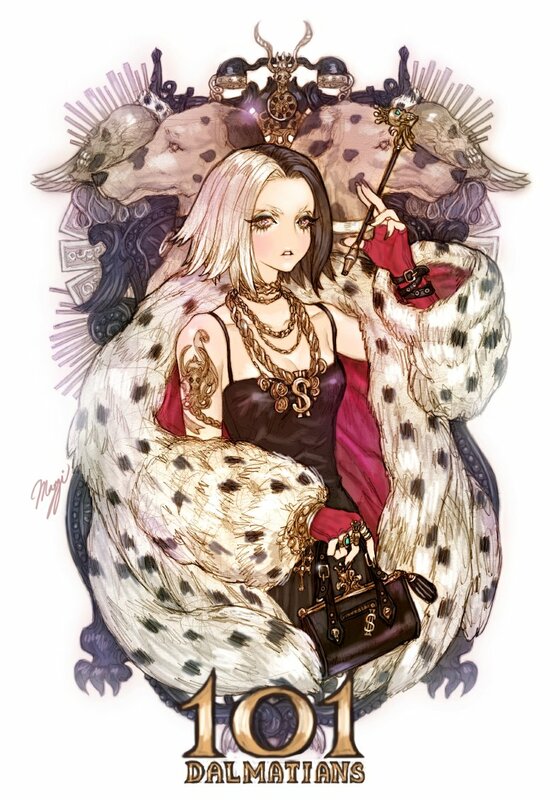 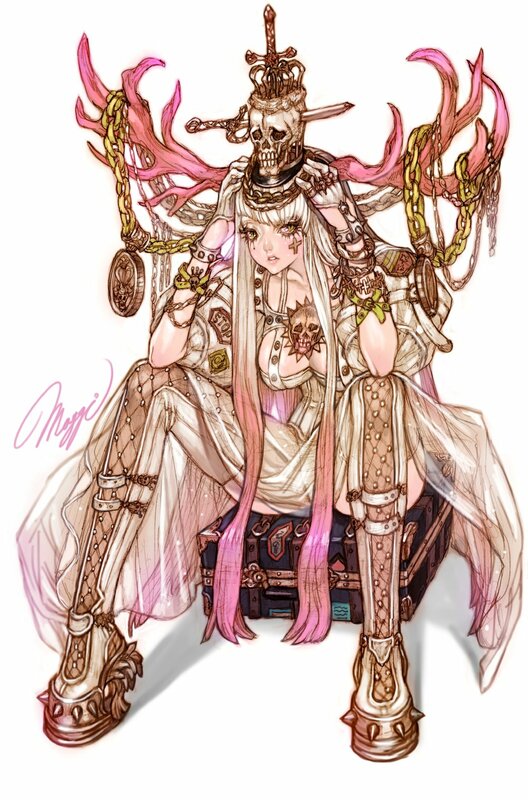 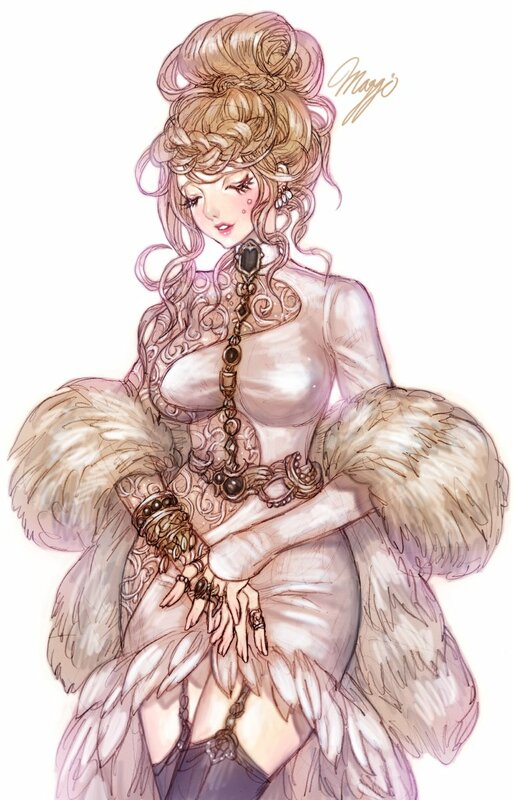 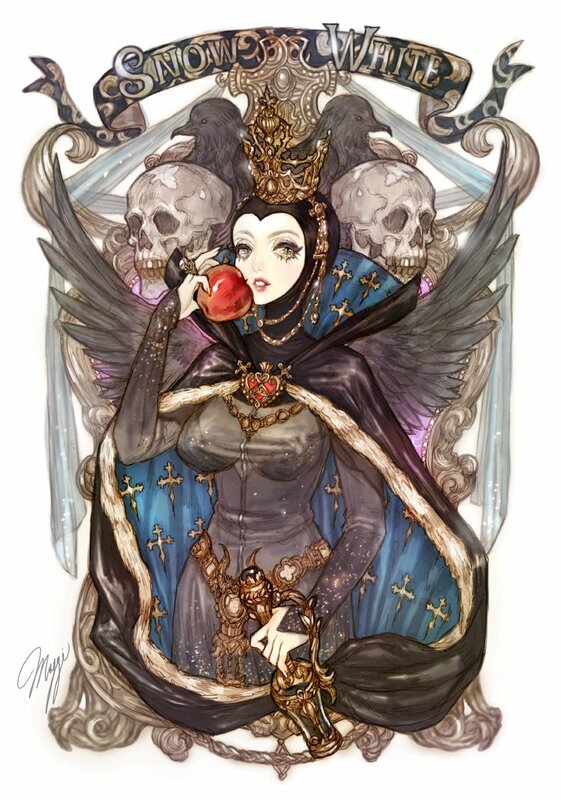 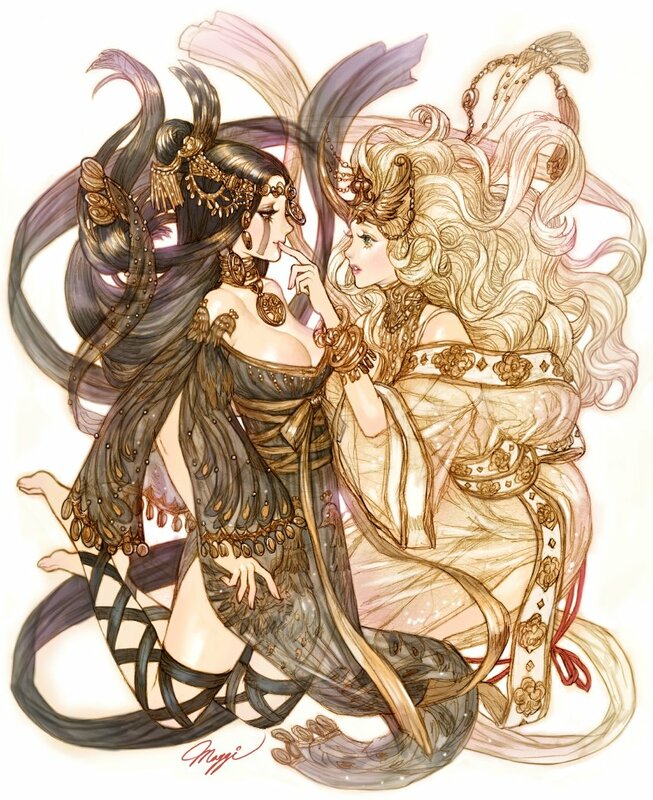 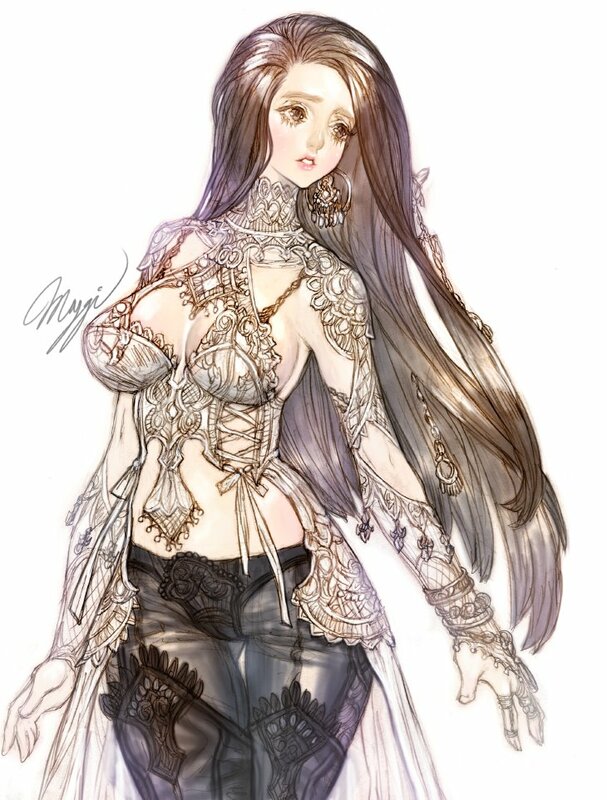 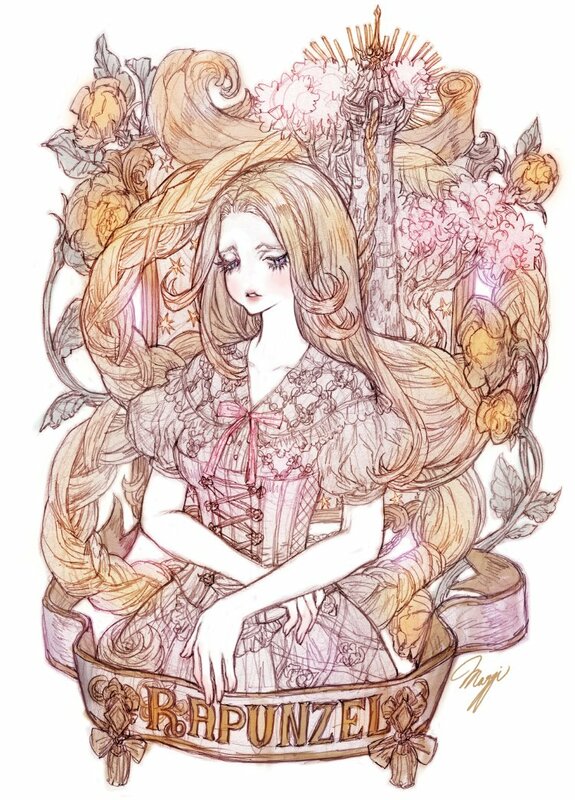 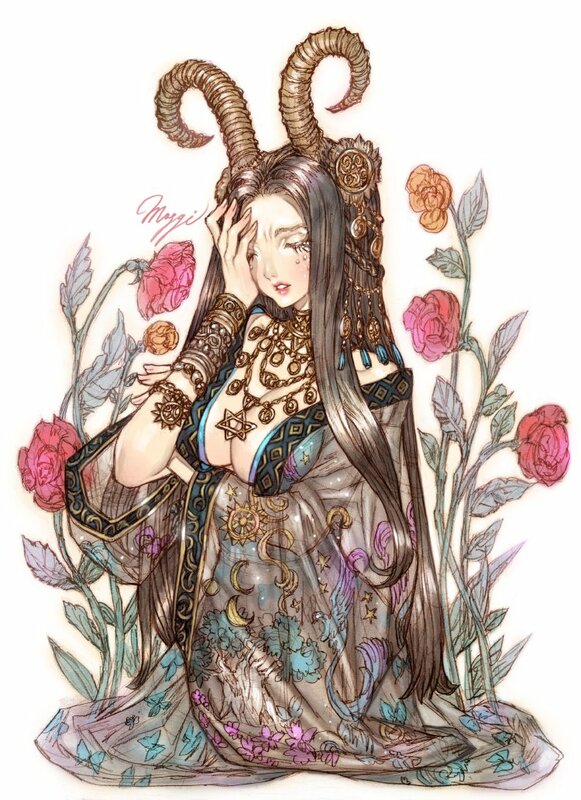 Maggi An Jeong-won (안정원) - Art Director in IMC Games Co.,Ltd, you can see her work in Granado Espada and Tree of Saviors. 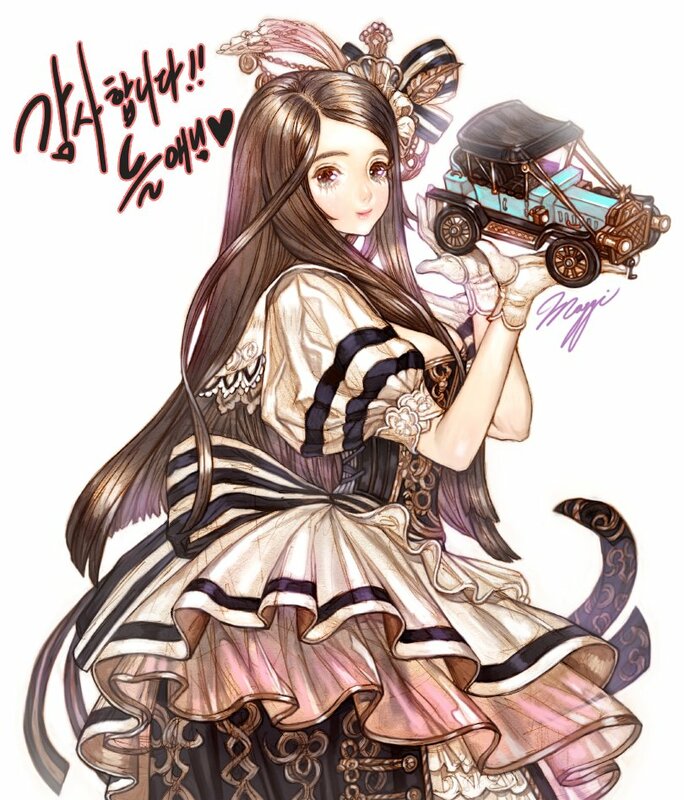 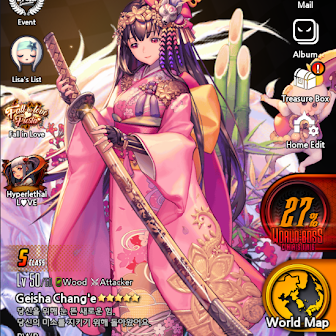 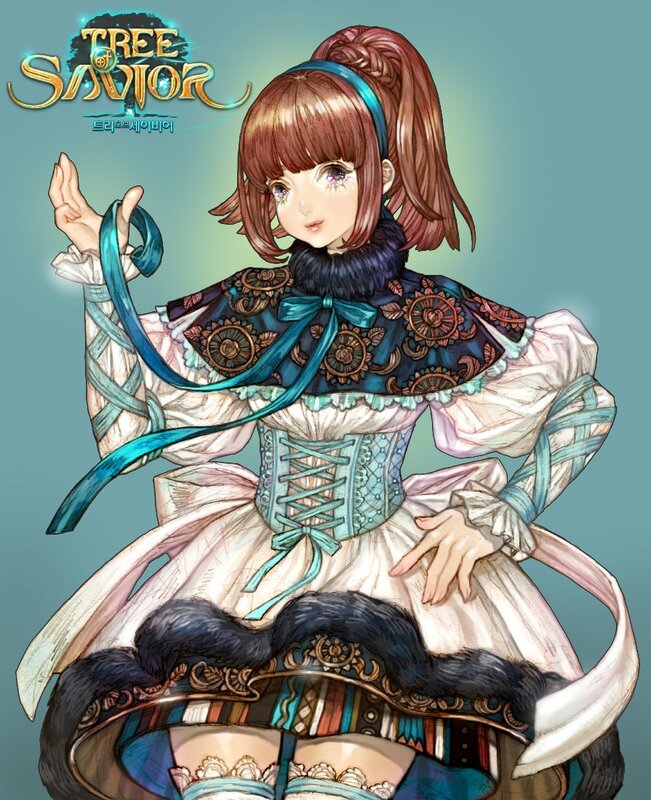 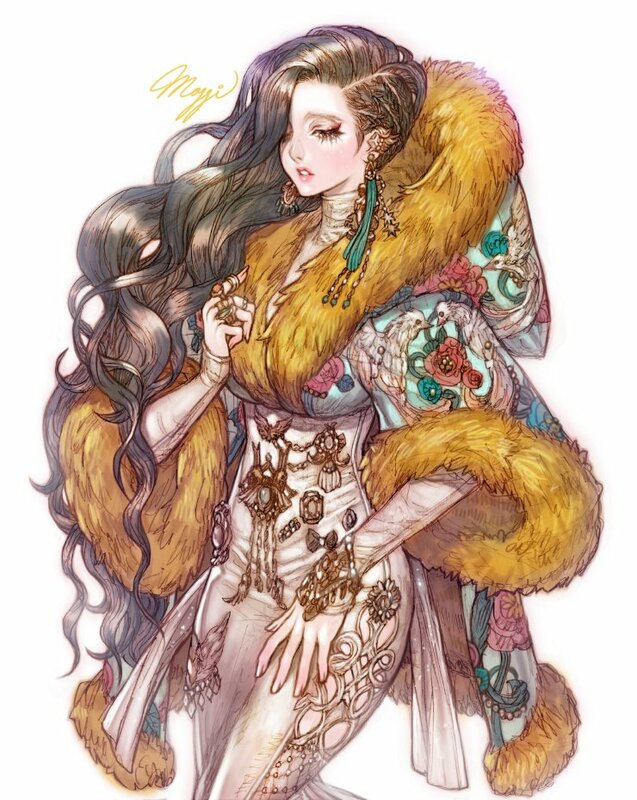 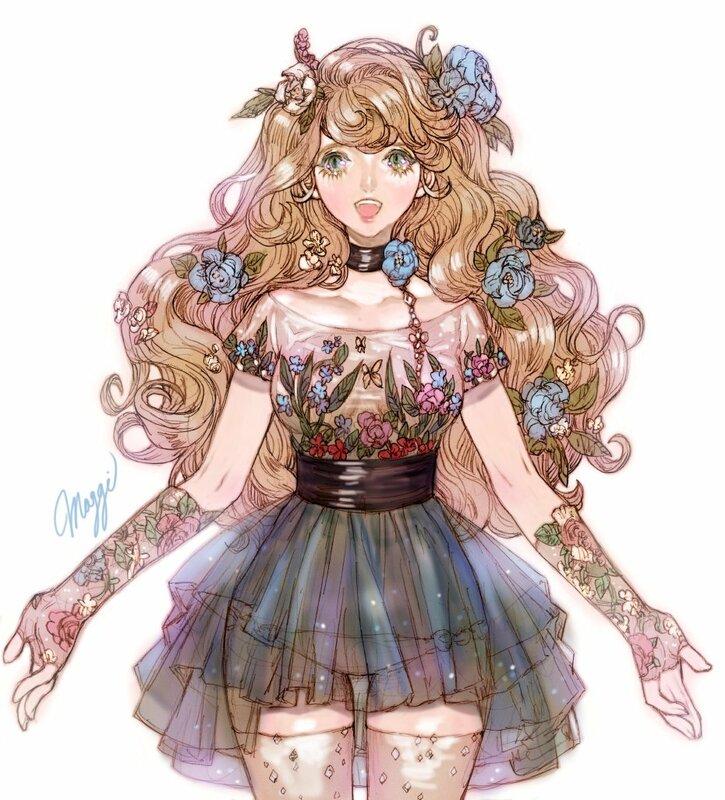 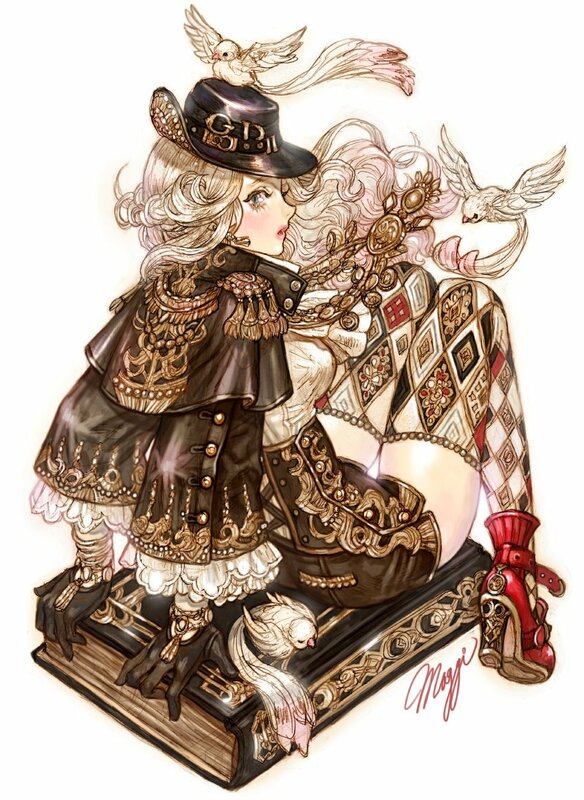 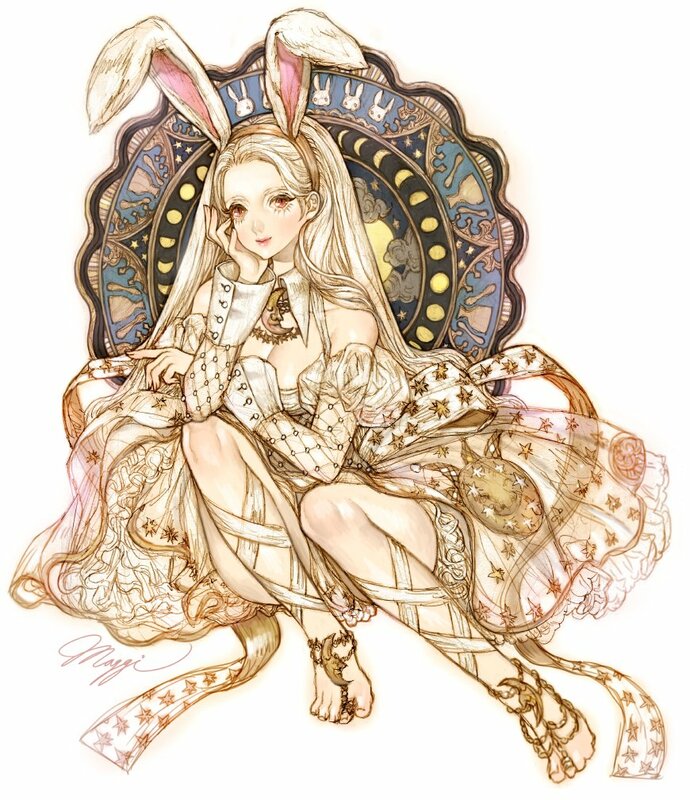 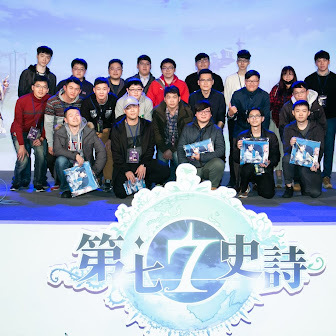 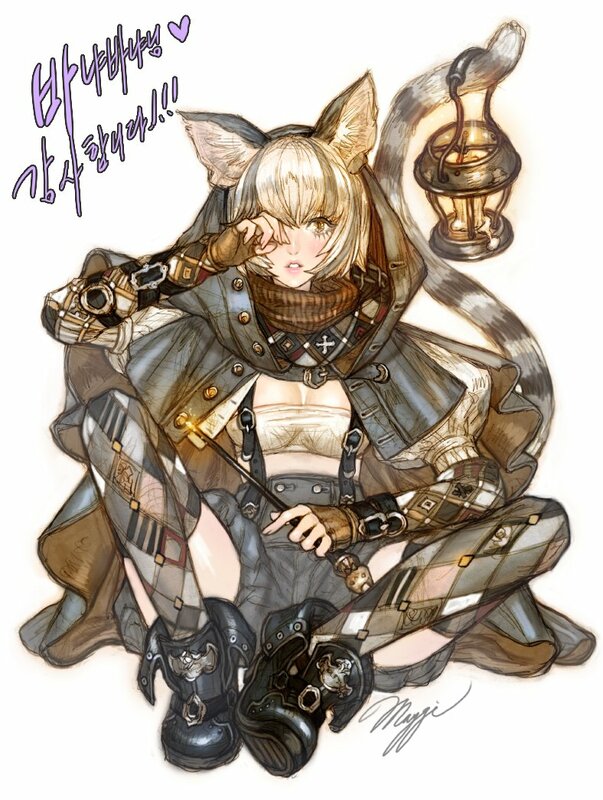 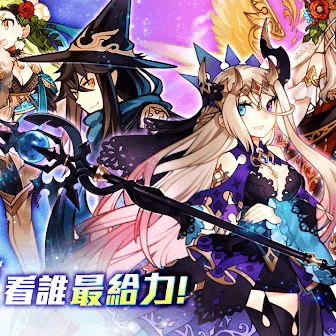 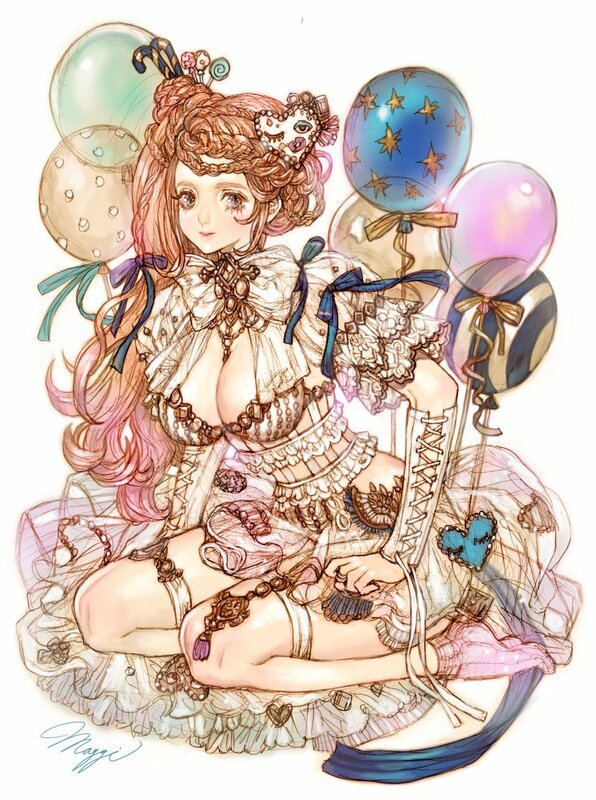 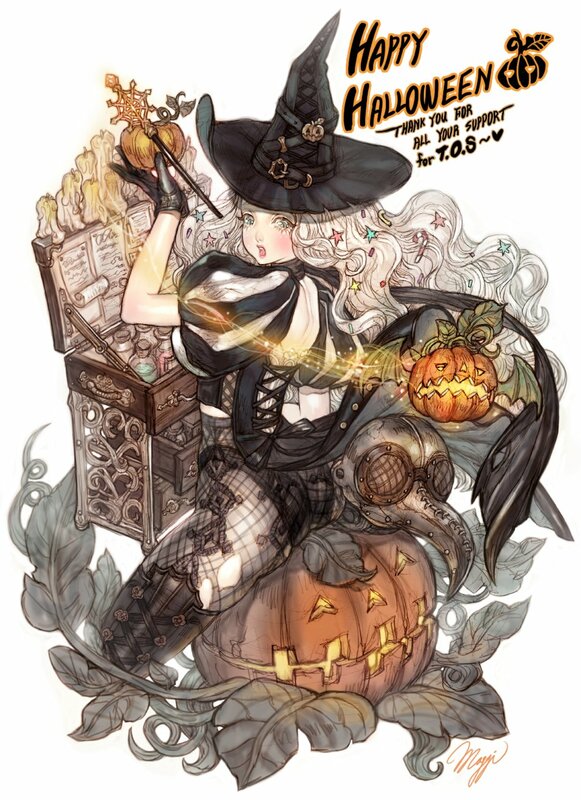 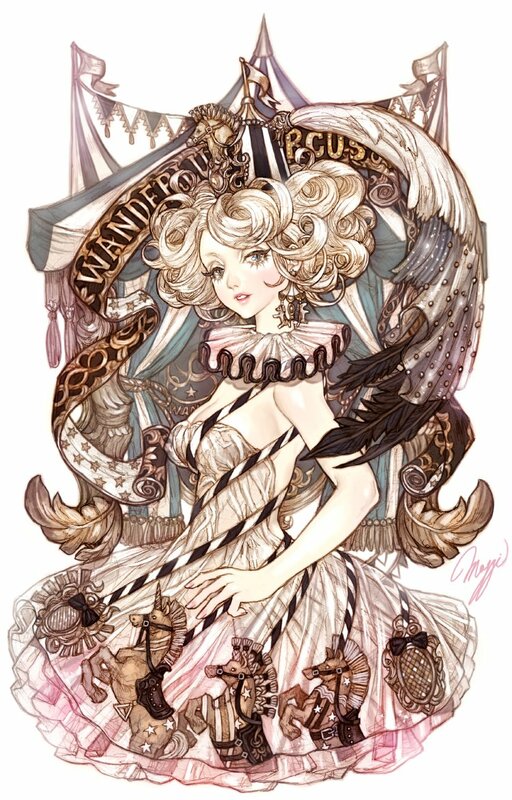 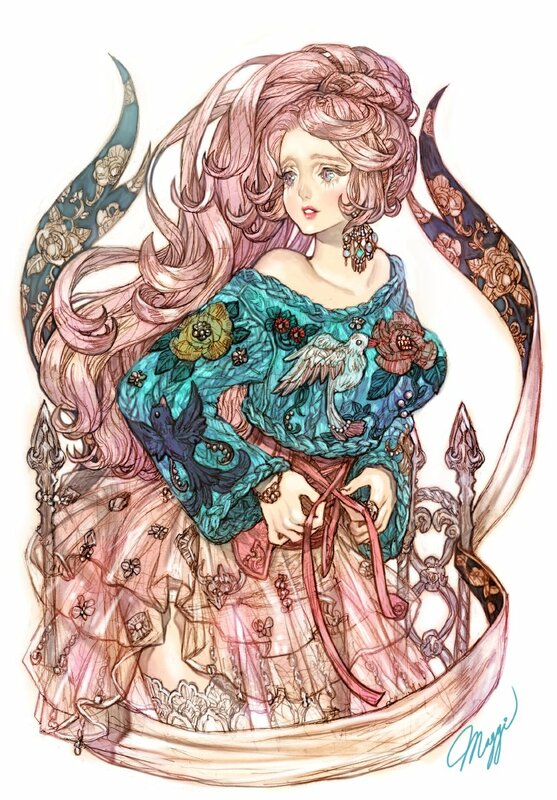 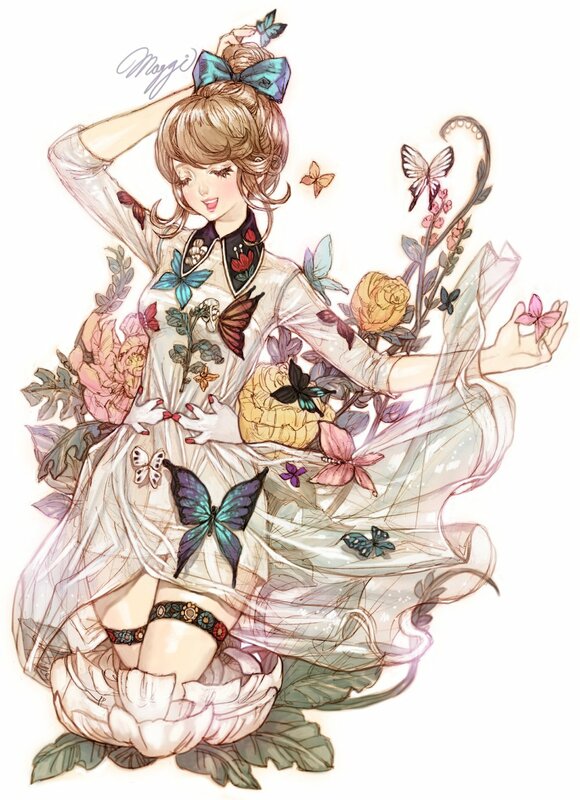 Tree of Savior become popular and still alive mostly because her (and her team) character design, costumes and art. 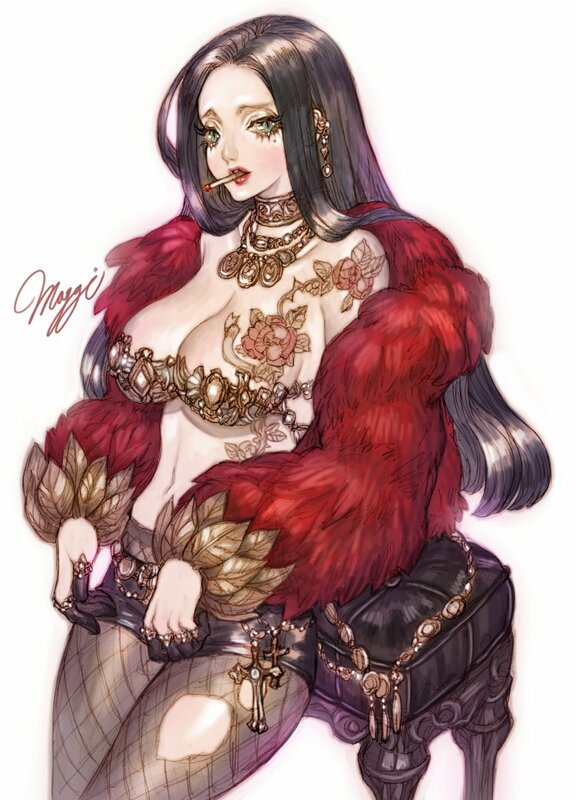 In Part 1 you'll see her recent artwork.